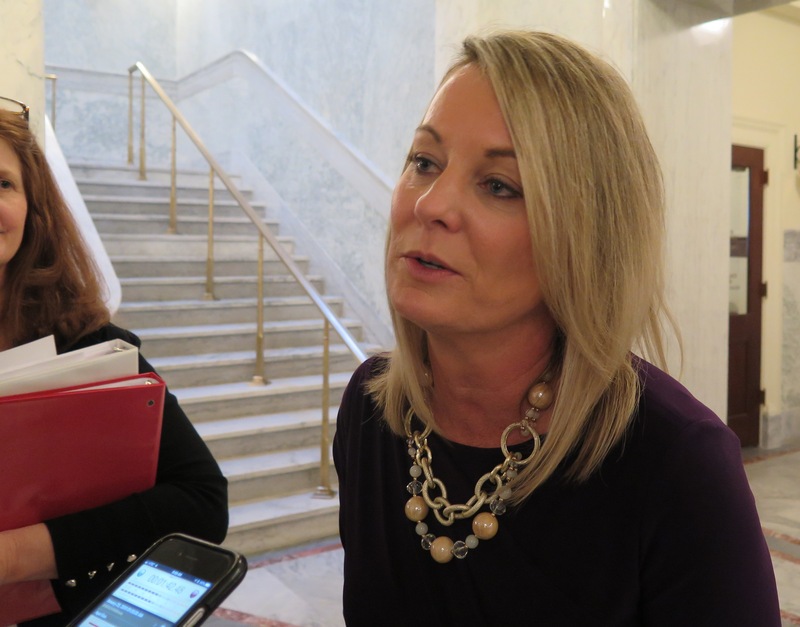 Key education lawmakers say they rarely met with state superintendent Sherri Ybarra during the 2018 legislative session, and that Ybarra’s lack of engagement hinders her effectiveness, Idaho EdNews reports. The House co-chair of the joint budget committee said she met with Ybarra just once during the 80-day session. The head of the House Education Committee said she met once with Ybarra in person and a couple times over the phone. One key legislator working on education budgets remembers just one meeting with Ybarra this session. A key Democrat on House Education — and the only teacher serving in the Legislature — said he never met with Ybarra this year. Several lawmakers have noted Ybarra’s assigned parking space is often empty during the legislative session. “I think the superintendent needs to be at the Capitol more,” House Education Committee Chairwoman Julie VanOrden said. “I think she needs to come in the committee meetings a lot more. Maybe engage with us.” You can read the full report here from Idaho EdNews reporter Clark Corbin.